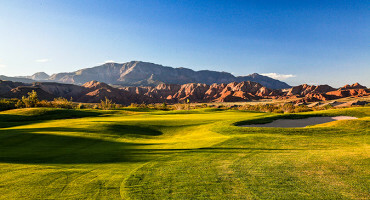 Thank you for your golf package request! 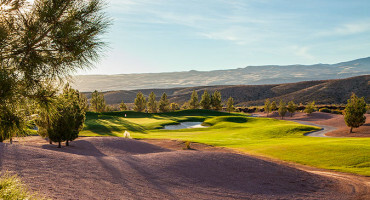 We'll be in touch ASAP. 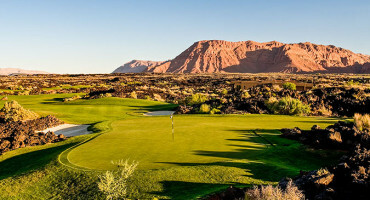 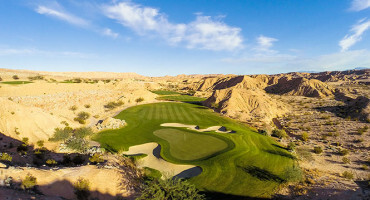 While you’re waiting to get your custom golf package quote, checkout some of the golf courses in St. George, you will be even more excited about your trip after you take a look at some of our beautiful photography. 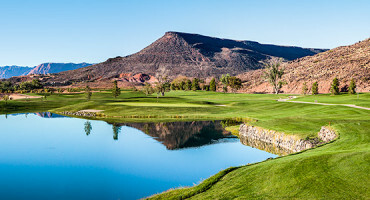 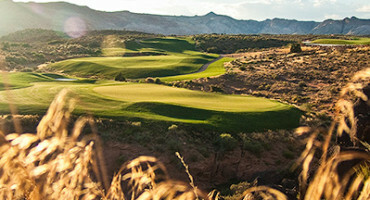 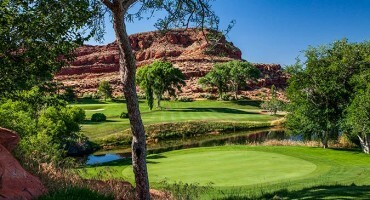 StGeorgeUtahGolf.com has been the area’s #1 Golf Package Booking Service for over 10 years! 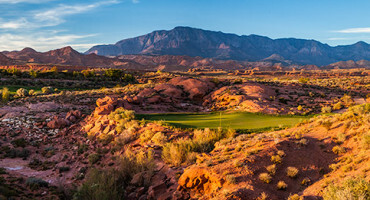 We know St. George, Utah from everyday experience and can help you book a memorable St George Golf Package today! 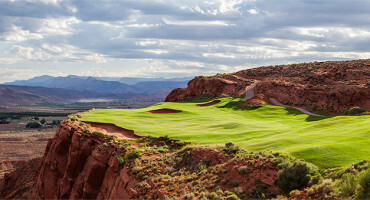 Feel free to call us if you have any questions or need advice or help call 435-216-1179. 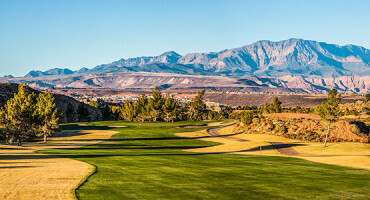 Conestoga Golf Club is only 35 minutes south of St. George, Utah, and is the #5 golf course in all of Nevada! 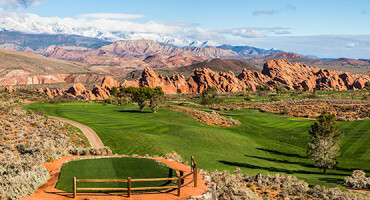 This one is well worth the drive, and it offers a total change in landscape. 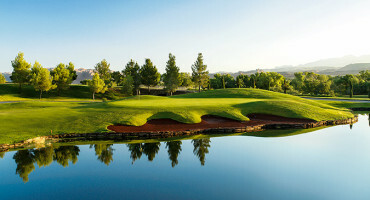 Yes, we offer all of the Mesquite Golf Courses too!